On Episode 14, we’re joined by our neighbor Toby. We have news, reviews a joke and more. 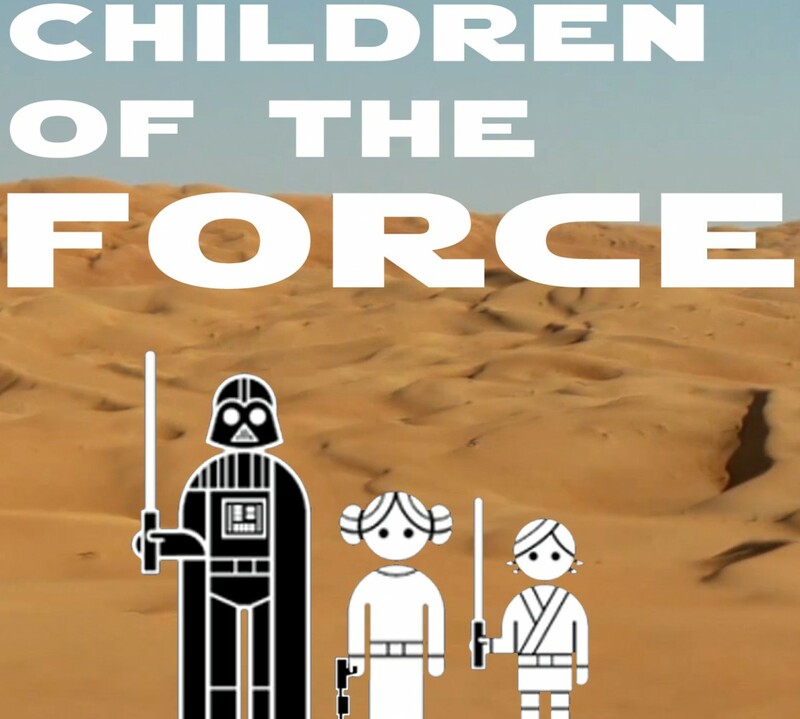 It’s an information-and-silliness-packed episode of Children of the Force. Strap in to your acceleration couch and enjoy the ride…. We’ve been powering through the Clone Wars lately. We watched the Zygerrian arc, A Friend in Need (the one where Ahsoka beheads five Mandos in a tenth of a second), the Rako Hardeen arc, and the first Darth Maul arc. I ask the question of whether or not it’s plausible that Obi Wan would so willingly team up with Ventress. He seemed to be really accepting of her help and not worried that she was going to stab him in the back. 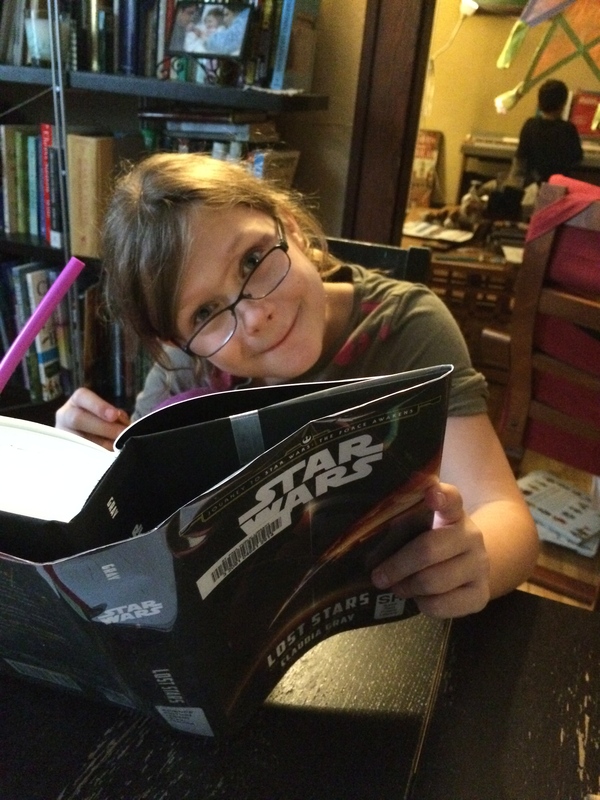 We got some Star Wars Mad Libs from friends recently. Anna reads an exceptionally funny one that Liam did (the title of this episode is from that Mad Lib). And finally, Anna has started Lost Stars! I haven’t even started it yet! It’s the last of the Journey to The Force Awakens books that I have to read. I’ll probably start on it right after I finish Jason Fry’s final Servants of the Empire book, The Secret Academy. The Force Awakens soundtrack will be released on the same day as TFA, December 18th. New books also coming out December 18th! Really looking forward to Before the Awakening and Rey’s Survival Guide. 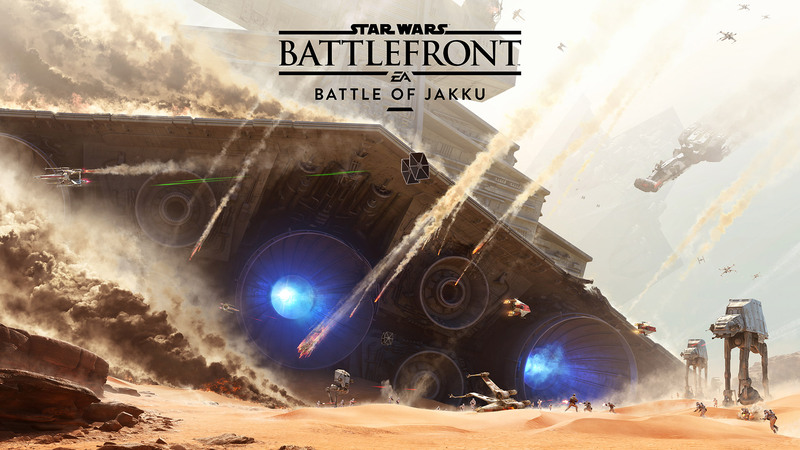 Battle of Jakku concept art from the Battlefront website. Check out that amazing interactive video of Rey speeding through the ship graveyard over on Facebook (doesn’t play in Safari, but works in Chrome). Tickets for The Force Awakens will probably be going on sale in October, per Bobby Roberts over at the Full of Sith. And maybe, hopefully, the first showing will be around 7:00? Please? 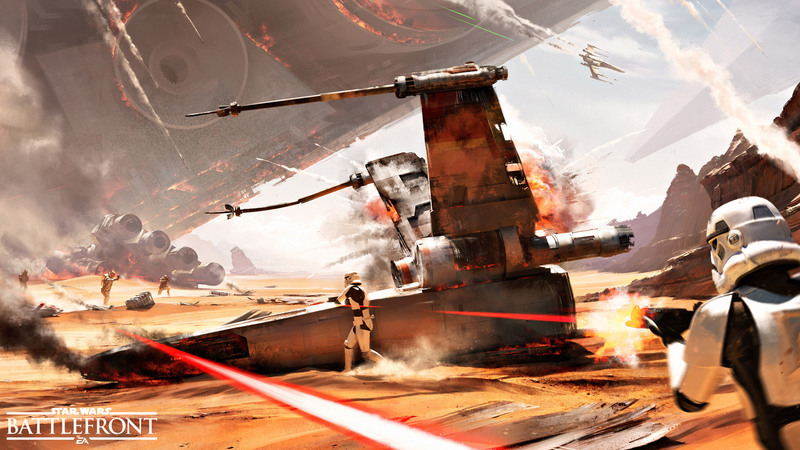 We go through new The Force Awakens starwars.com databank entries. Ton of information in there. What’s the name of the first clone of Obi Wan Kenobi? Our guest, Toby, reviews Knights of the Old Republic, a game which none of the three of us are all that familiar with. Malgus? What the heck is that? Star Forge? Is that Geordi’s cousin? Thanks for reading and listening! Send us a voicemail or email us at forcechildren@gmail.com if you want to take part in the discussion or just give us some feedback. Thanks!